Childish Gambino, aka Donald Glover, might not have attended the Grammys, but his presence was heavily felt. 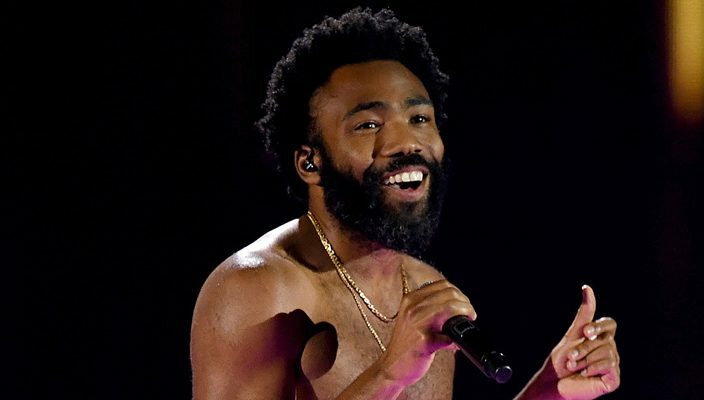 The multitalented artist made history on music’s biggest night when his 2018 political anthem, “This Is America,” won both record of the year and song of the year. This was the first time in Grammy history that a rap song won in either category, and it was well deserved.